I am using 'Woo Discount Rules Pro' plugin to offer discounts for different user categories. In the user registration page, I have included an input field to get the category of the user. Although the category is saving inside the user profile, the role of the user is saved as 'customer' since I gave the default role as 'customer'. What I need to achieve is save the relevant category of the user which user selects(i.e. school, uni, office) under 'User Role' when the user registers. I tried to look into some plugins which perform this action when the user registers. I found a plugin called Registration Magic and that would solve my issue. But unfortunately, it is not free and has to pay to unlock this specific feature. Any suggestions how to accomplish this action with or without a plugin? Thank you! WordPress will execute it after UM and new user will receive the additional role. I did not tested this code, wrote it from scratch, just to give you an idea. There is a plugin named Wp Role at Registration and it has solved this issue. Most of all it's a free plugin. Not the answer you're looking for? Browse other questions tagged wordpress plugins or ask your own question. Theme my login validate profile page? 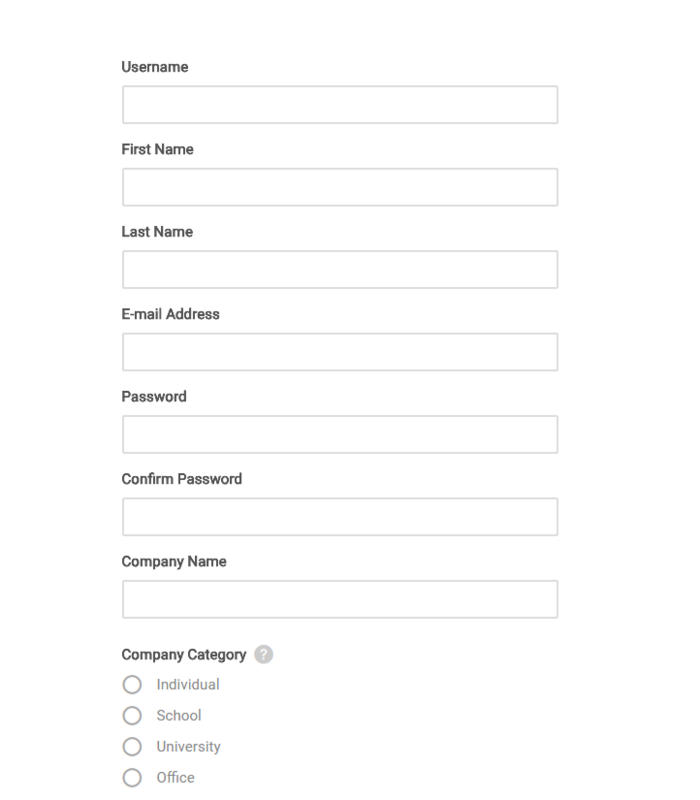 Wordpress: Integrating Contact Form 7 and Ultimate Member or…? PHP How to able or disable a plugin or plugin functionality (WooCommerce deposits) based on user role?